If you’re already active on social media, you already understand how to create a post on a (or maybe many) social channel(s). But, let’s dive a little deeper into your presence on social media. I have three tips that will help you fine tune your voice and continue to be an advocate for agriculture. I’ll admit I am guilty of this myself. It wasn’t until recently that I realized this is not a good practice. Farmers care a great deal for livestock. The agricultural community is constantly working to provide the best care possible, but livestock are not pers and they most certainly are not people. I always thought I was giving examples that consumers could relate to when comparing livestock to pets or children. Have you ever compared how smart livestock are to dogs? How about vaccination protocol or antibiotic use as being similar to what many parents do for their children? This is exactly the tactic animal activist groups use when trying to vilify what we do on our farms. 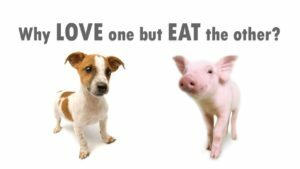 Have you ever seen the Mercy for Animals billboards with a photo of a farm animal and a child with text asking, “Why LOVE one but EAT the other?” Well, it is obvious to us that livestock are not pets and they are not people. 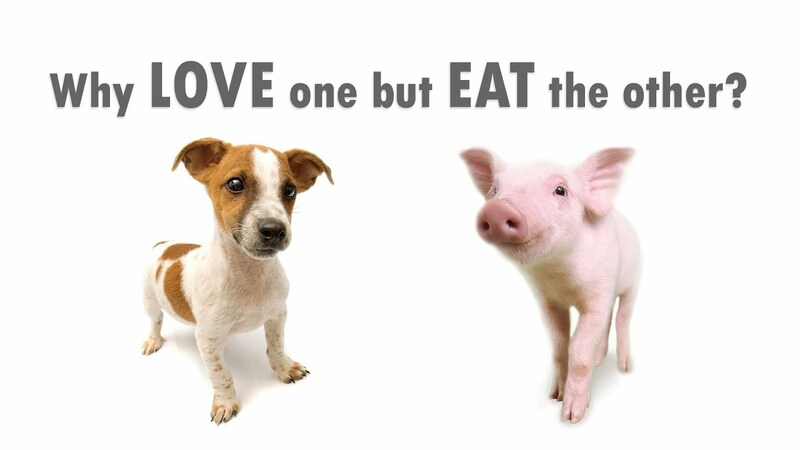 They deserve quality care and respect, but their ultimate purpose is to provide food rather than companionship. To someone who has only grown up with a companion animal, imagine how hard it is to understand the difference between livestock and a pet. Let’s face it, talking to people in agriculture is safe and comfortable. They understand where we are coming from and are more likely to give us a virtual pat on the back or kudos for a job well done. The people, however, are probably not the folks who have questions about how food is grown and raised. There are hundreds of consumers who have genuine questions about farming, but don’t know who to ask. Most of the time, these consumers end up being directed to extremist groups sharing misleading or flat out false information. Make small talk with the mom at the grocery store when you see her staring at the meat counter or milk case. If you are on Instagram or Twitter use hashtags that consumers are also using like #Health, #MeatTruth, #FarmAnimal, #Sustainability or #MilkTruth. There are many other options out there, these are just a few examples. Challenge yourself to share two positive posts, comments, stories, etc. each week. We need to keep engaging with people outside of the ag circle. I am discouraged when I see farmers ranting about how ‘stupid’ consumers are or wondering people could be so ‘dumb.’ Well, I can promise you one things, talking to or about people in that manner will not promote agriculture. In fact, I’m willing to bet that the consumers we engage in conversations probably have expertise in another area that we could learn a thing or two about. If you find yourself in a situation where someone is pushing your buttons and making your blood boil, take a few minutes away from social media to cool down. Draft a response and then have someone else review (someone who will give you honest feedback). Then post it. You may be surprised how productive a conversation can be when you stay positive, respectful and professional. People are going to have different views on food and farming, and that’s ok.
Just remember there ‘trolls’ who are looking to start a fight (did someone say food fight?). Do not engage with these people. You will never change their opinions and you will just find yourself growing progressively angrier. The best thing to do in this situation is walk away from the conversation. Only engage in conversations with others who are willing to listen and ask questions in order to learn. That doesn’t always mean you will change their mind, but at least they will have heard your side of the story. Whether these tidbits of information are brand new or just a refresher, I hope they are helpful. Thank you in advance for the work that you do to share your agricultural story. Keep up the great work! 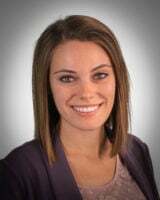 Sarah (Marketon) Hetke serves as the Director of Communication for Wisconsin Farm Bureau. She is passionate about answering consumers’ questions about how food is raised and encouraging farmers to engage in those conversations.